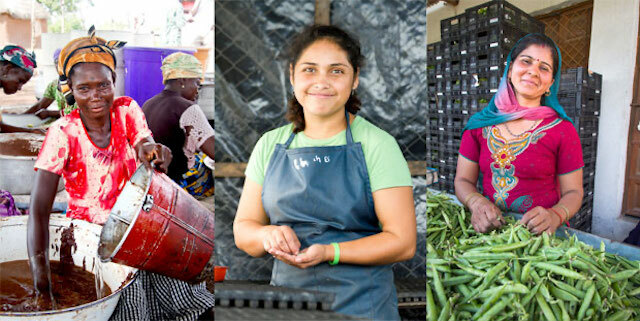 On International Women’s Day, we celebrate the vital role of women as agents of development. This Saturday is International Women’s Day, a chance to reflect on women’s extraordinary achievements as well as the barriers that still exist to gender equality. Women in the developing world face a range of challenges. They are often unable to own property in their own name, open a bank account, access credit or register a business. In rural communities, women and girls work hard each day to protect their families’ basic rights to nutrition, health and well-being. They make up 43 percent of all smallholder farmers, yet they have far less control over the land they cultivate or the income they earn. 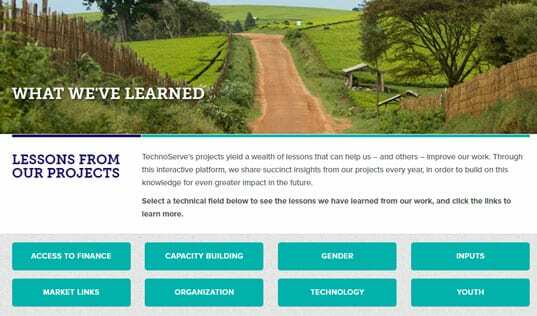 TechnoServe recognizes that empowering women is essential to economic and social development. Given equal resources, women could do much more. The Food and Agriculture Organization of the U.N. estimates that if women farmers had the same access to agricultural resources as men, they could increase yields on their farms by 20-30 percent and dramatically reduce world hunger. Our strategic plan emphasizes our commitment to effectively engaging and benefiting women. We have developed a set of tools and practices that facilitate women's engagement, and we are working to ensure that all our programs include an explicit focus on women. Learn more about our efforts to empower women around the world.